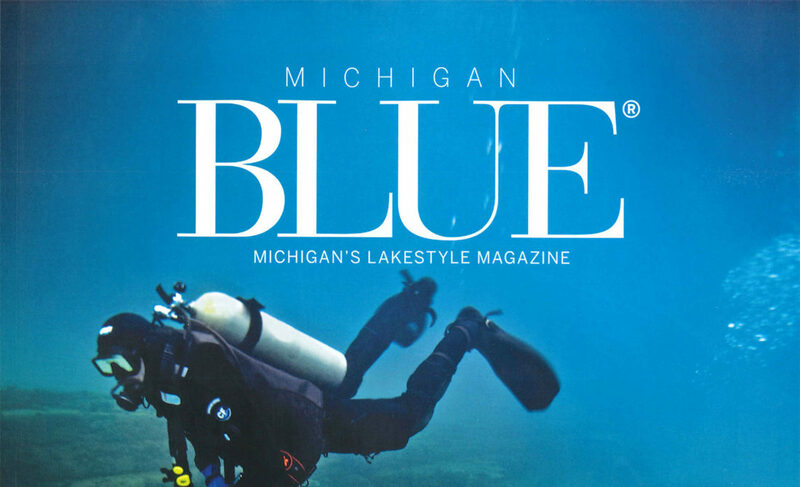 The tale of Endless View’s ‘Great Lake Story’ continues in Michigan Blue Magazine‘s Travel & Adventure issue. 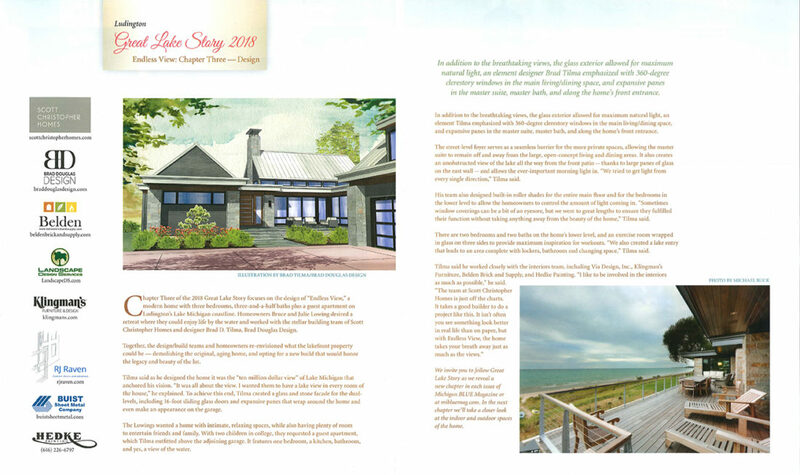 In this third chapter, you will learn about the design of this spectacular home and what anchored the entire vision for this lakefront retreat. Room to Renew | Now Accepting Nominations!